About a month ago, I won 6 tickets to the Monster Jam. The greatest part about it was that the seats were in the Coca Cola Suite. I brought my kids and Lauren and Max with me and we had a blast. There were unlimited drinks, snacks, hot wings and pizza. Chloe didn't seem to mind the noise too much. Shelby's baptism day was really awesome. I mean really awesome. I had a horribly, busy week and was looking forward for it to just be over but it was such a nice, calm and perfect day. I was really grateful for everyone that came to support Shelby. 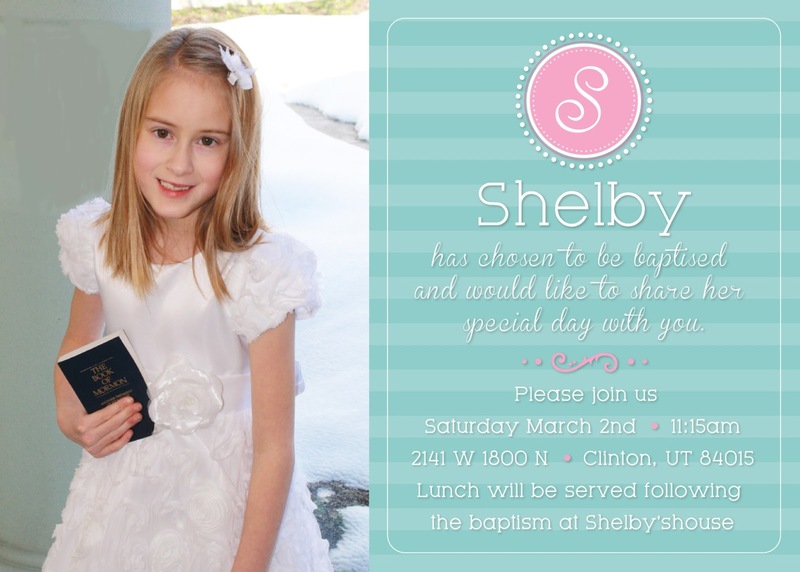 I took her to the Bountiful Temple to take some pictures a few weeks before her baptism. She is a beauty all in white. My dad baptized her. This is right before the baptism. Lysh and Kevin...Take notice over the next few pictures that there are no drinks in any of the pictures. I completely forgot to put any out....whoops!! My other neighbor Joe and his daughter Allison. Ellie is a snake lover like Shelby and she made a hat of snakes! The cute Squire Family. Morgan just had cute baby Grant 5 days earlier! She is WONDER WOMAN! Tucker has a long standing history of making some pretty awesome snow animals. Last year there was not enough snow to make one...but this year there has been more then enough! He decided to take on a request from Shelby. A snow lizard! The kids love playing outside and have had a lot of fun playing in all of this snow. The kids loved shoveling the snow...I wish I would have found this out before now!